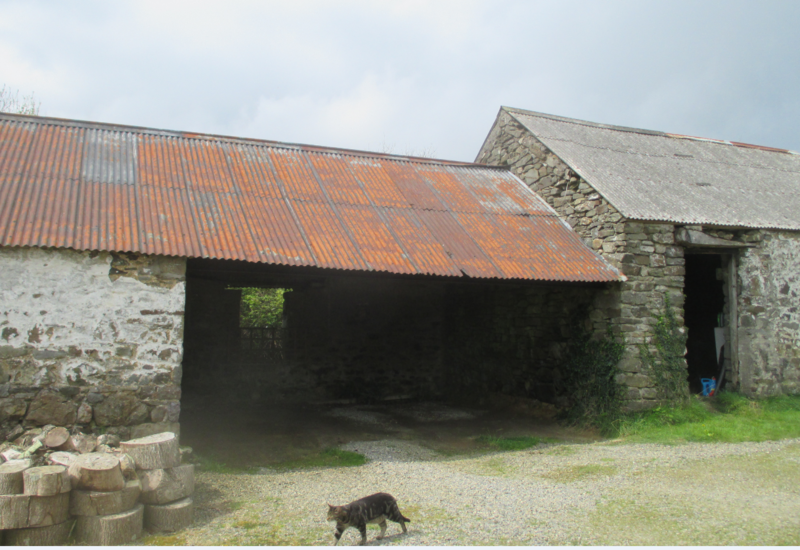 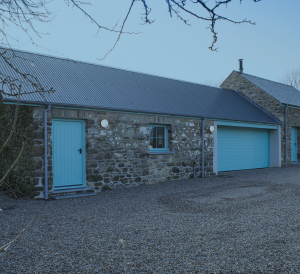 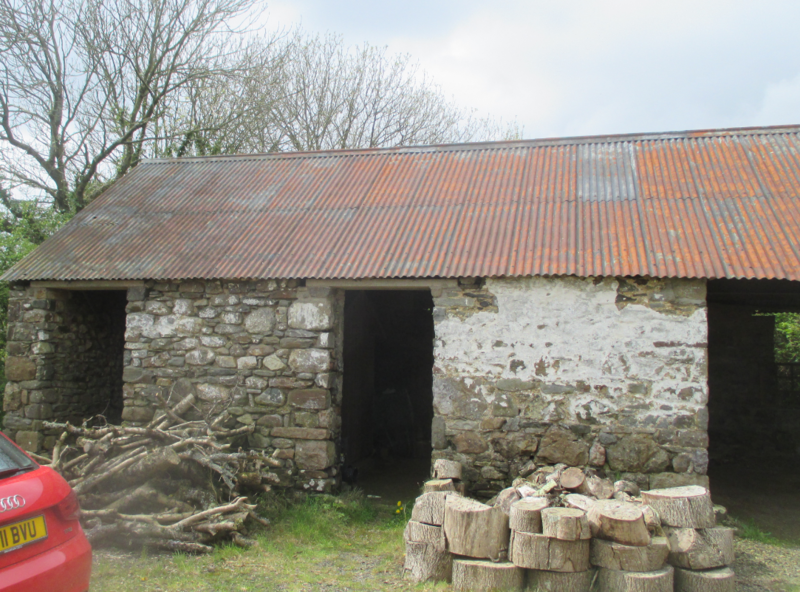 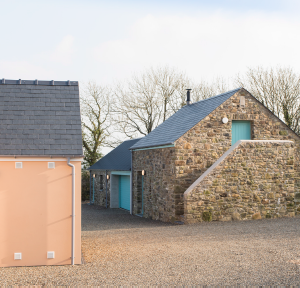 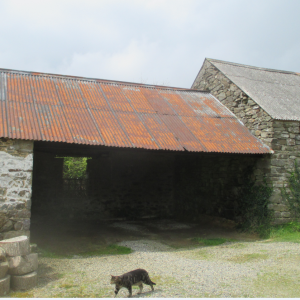 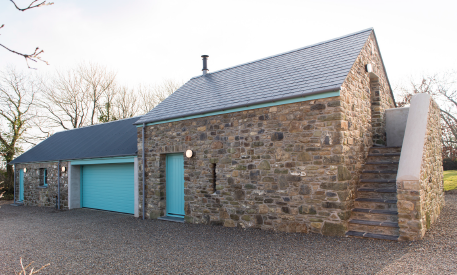 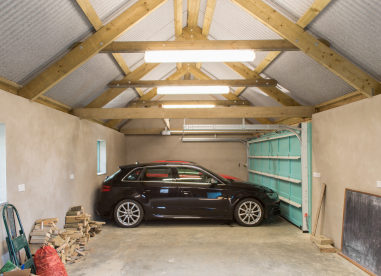 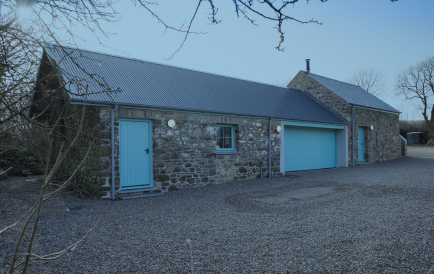 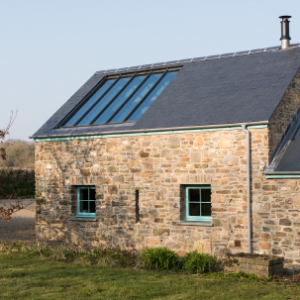 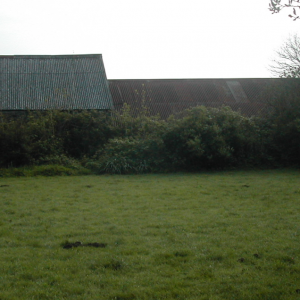 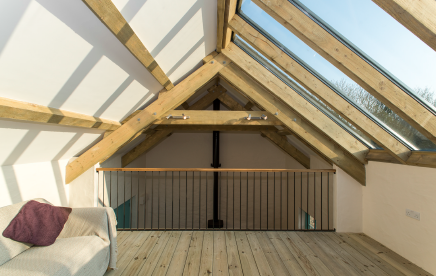 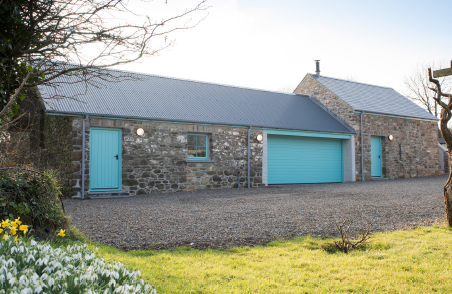 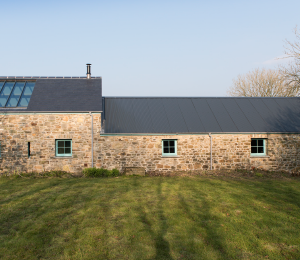 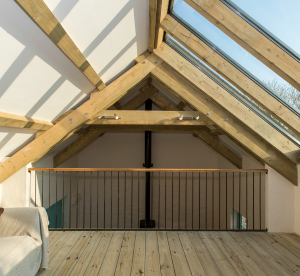 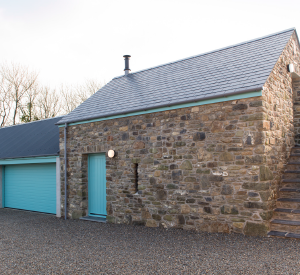 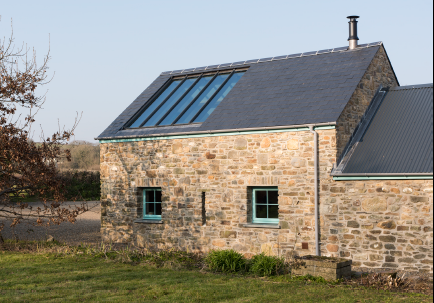 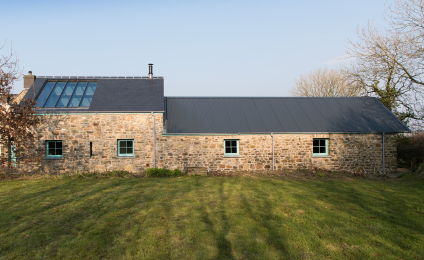 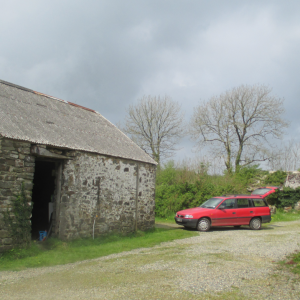 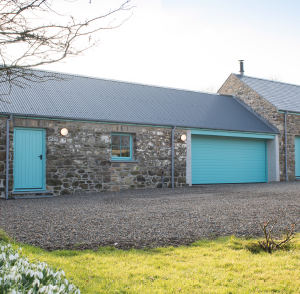 Our clients had a single storey outbuilding, originally comprising of a stable and milking parlour. 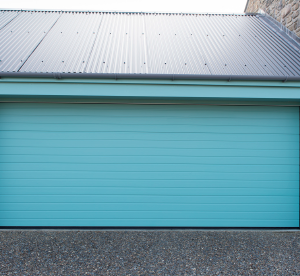 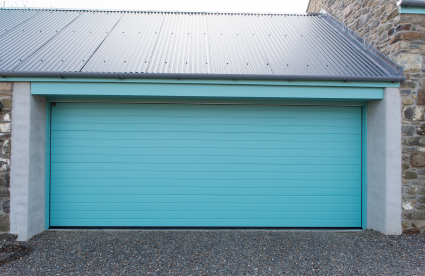 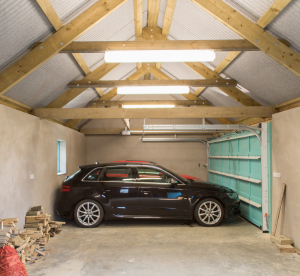 We opened up the milking parlour to create an open fronted garage. 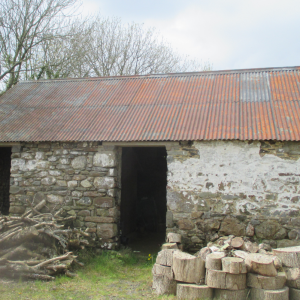 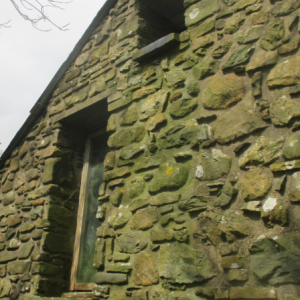 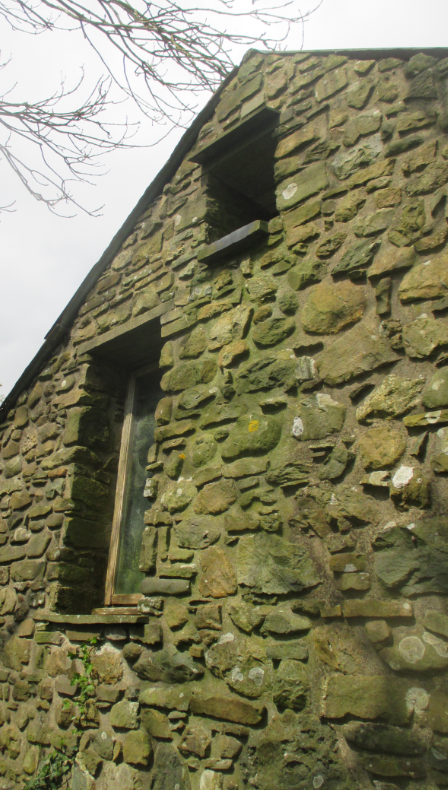 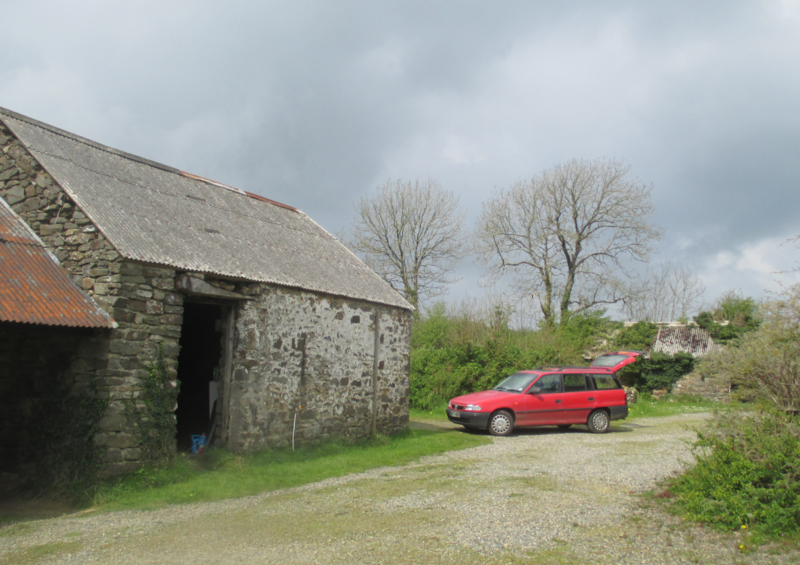 The stable had been used for storage, but due to the building’s age, it suffered from damp. 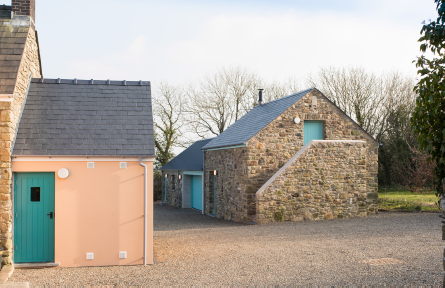 Our brief was to renovate the building and during the design stage it was noted that the garden area to the west of the building was not being utilised. 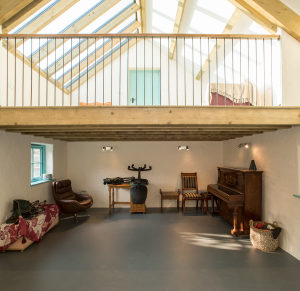 By raising the roof of the stable we created a hobby room with a galleried area. 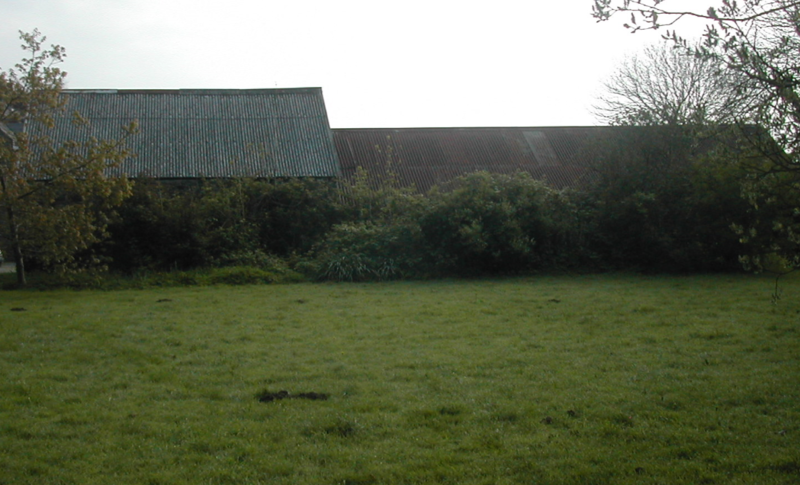 From here one could now enjoy watching the sunset. 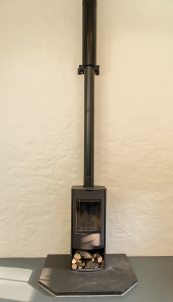 We also added a wood burning stove together with night storage heaters for background heating. 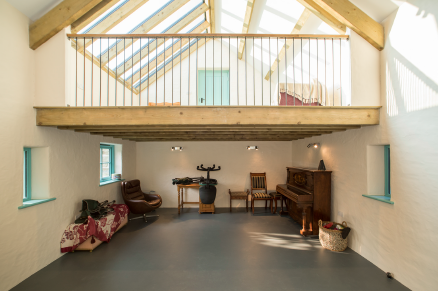 Our clients have found the gallery makes an excellent ‘quiet space’.